The Dragon Wing Chun Kung Fu School provides classes for training, testing, and ranking year round in the Grapevine REC Center and the Grapevine Home Qwoon. You do not need to be a member of the REC center. Group and Family Discount Rates are available. Travel is additional depending on time and fuel. 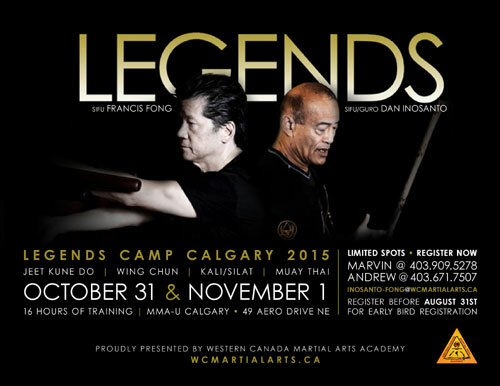 The Dragon Wing Chun Kung Fu School curriculum is a repeating 9 month cycle. All training, testing, and ranking certifications will be performed by the head instructor, Dragon James Fell, via classroom instruction, private instruction, or seminar instruction. The requirements to receive all Ranking Certifications. 1. All 6 tests for the 6 ranks must be passed and the student must demonstrate that they have the ability to Wei Wu Wei all the techniques and applications of the course curriculum. 2. The student must demonstrate that they have acquired increased elavated levels in their Imagination, Spirit, and Knowledge. 3. The student must demonstrate that they have acquired increased elavated levels in their Positive Thinking, Enlightenment, Confidence, and Power. 4. The student must demonstrate that they have acquired increased elavated levels in their understanding, values and respect of the Chinese Culture, and the Chinese Art of Dragon Wing Chun Kung Fu. 5. The student must demonstrate that they have acquired increased elavated levels in the understanding of the Ermei/Emie 6 core elements and the 12 sub elements of the Emei 12 Zhuang. 6. The student must demonstrate that they have acquired increased elavated levels in the understanding of common sense battle tactics and Chinese empty handed fighting tactics and Chinese weapons fighting tactics. The head instructor, currently Dragon James Fell, has the right to determine whether a disciple or student has fulfilled all the requirements, and to determine if any rank has been earned and should be awarded. 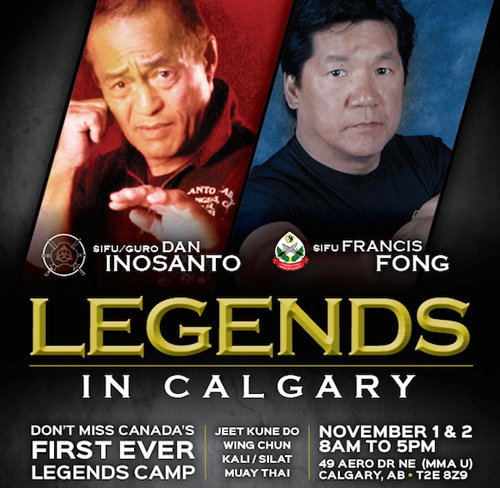 SiFu Francis Fong and Guru Dan Inosanto are 2 high level instructors who are our up line lineage and whom I have trained hands on with while attending many of their seminars. 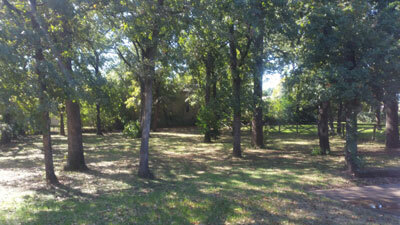 DBA ( doing business as ), in Tarrant County, Texas, of the owner and sole proprietor James Fell. "Dragon Wing Chun" is a registered trademark with the U. S. patent office, owned by James Fell. James Fell is a registered self defense and martial arts contractor with the city of Grapevine, is background checked for the city by the Grapevine REC center, and is a certified black belt in Wing Chun Kung Fu with instructor credentials, and a certified Eskrima Sword Fighting instructor, teaching the Art Of Defense Kung Fu at the Grapevine REC Center since 2010 and Wing Chun Kung Fu since 2015.